Good afternoon my lovelies!! Hazelyn here to wrap-up this month’s blog tour! June was filled with a lot of great content by our creators and are so proud with what we’ve accomplished so far! We hoped you enjoyed this month’s tour and look foward to next month’s as well! Don’t forget to keep your eyes peeled for our July blog tour which starts July 1st! Contact us via this blog or our social media! Remember to always stay #FreetobeMe! 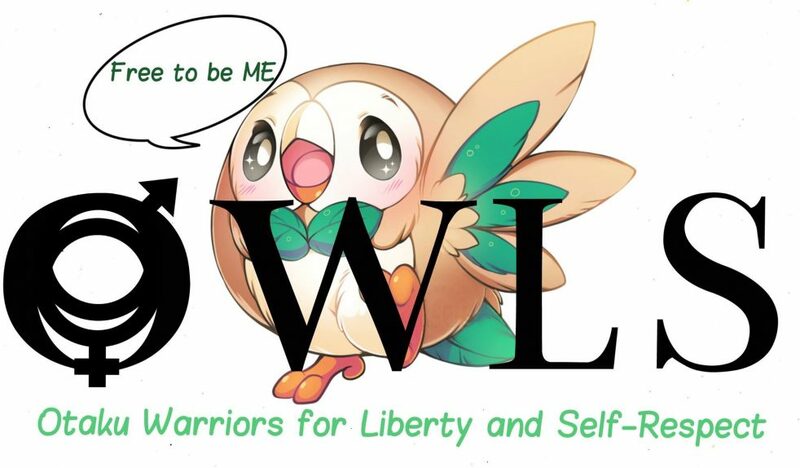 Till next time owlets! Previous Post July “Mirrors” Blog Tour Schedule – Who is the Fairest of all?